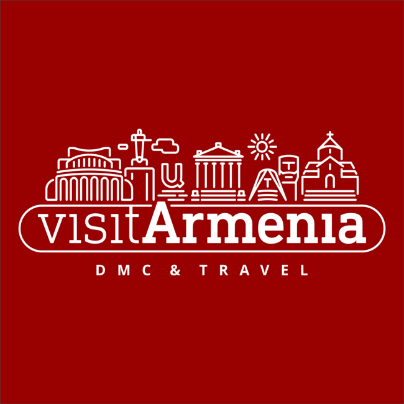 Our Company “Visit Armenia“ DMC & Travel was established in 2011.Visit Armenia organizes incoming tours both in Armenia andArtsakh as well as is specialized in MICE arrangements. In the market of business-service “Visit Armenia” DMC & Travel is famous of its successful professional activity which includes organization of outgoing events in different scales and levels. Our team is specialized in organizing incentive tours, conferences, congresses, meetings and negotiations, strategic meetings both in Armenia and in Artsakh.